The result of a careful crossing an automatic Diesel and Diesel Jack majestic. 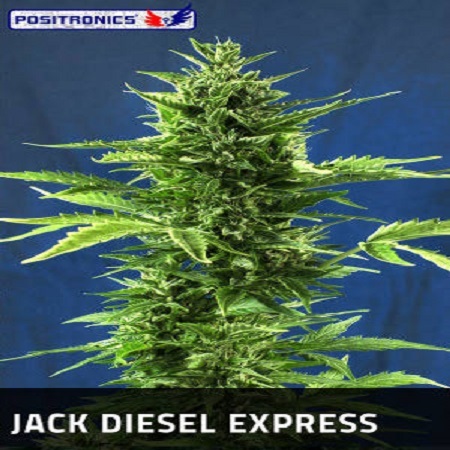 Jack Diesel Express Auto Feminized Marijuana Seeds by Positronics Seeds: The result of a careful crossing an automatic Diesel and Diesel Jack majestic. 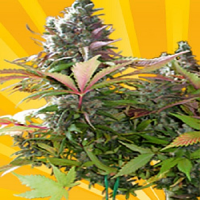 The resulting hybrid is a spectacular plant, ready in 70 days after flowering. 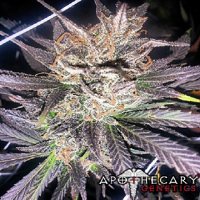 Its growth is vigorous, robust and branched, the typical sativa. 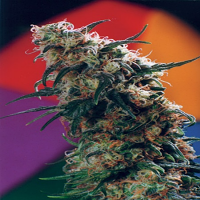 The resin filled buds an intense aroma mixture Diesel and Haze. 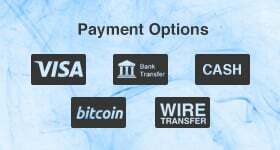 In the flavor greater perceived influence of Diesel.